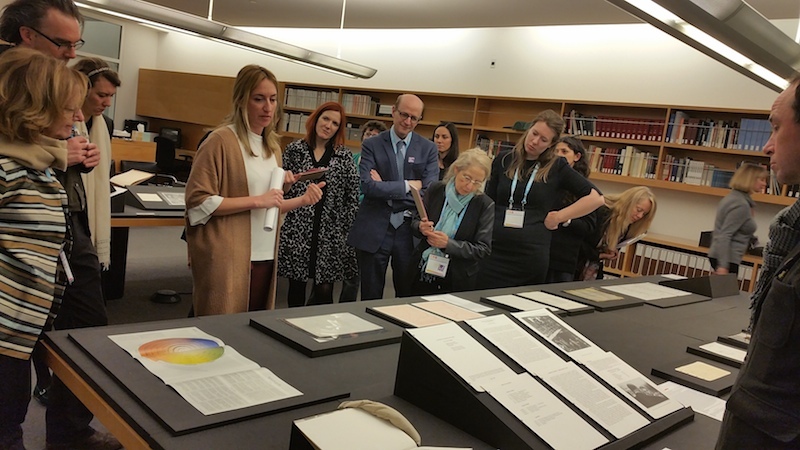 At the College Art Association conference in New York City, Feb 13-16, 2019, TIAMSA, recently granted CAA-affiliate status, was allotted a 1½ hour panel session. The organization’s committee selected the panel, “The Studio as Market” for 2019. The session was well-attended by 35-40 attendees. This blog contains the abstracts for the panel itself and for each of the four papers presented on Feb 13. The session is open to all visitors of the CAA conference. Please note that you will not have to purchase access to the 2019 CAA Conference in order to attend! 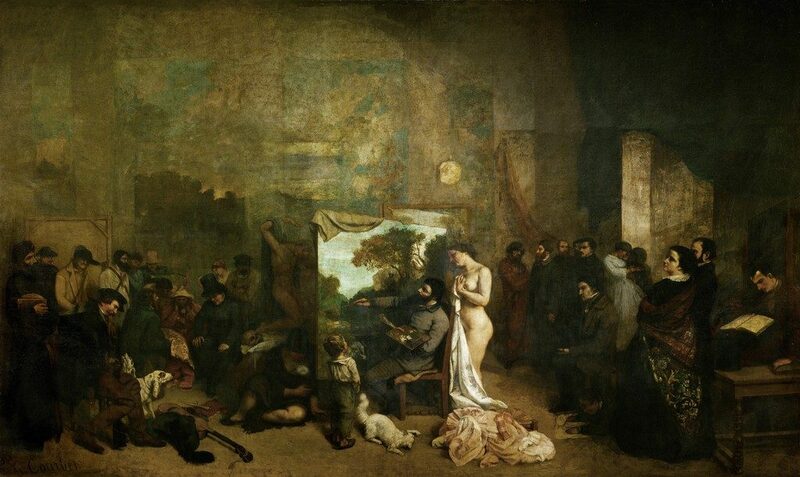 Artists’ studios have been the site of workshops, collaboration, promotion, mystery, and myth, at times considered a hallowed space, at other times a disreputable one. They have also been the places of social, political, and economic transactions that shape aesthetic values. In the studio artists self-fashioned their social status and promoted their works. They invited critics, dealers, and patrons into their studios, turning the latter into sites that combined a presumed mysterious creative energy with economic exchange while purposely misapprehending economic considerations. This session will explore how artists – facing dwindling church and aristocratic patronage from the eighteenth century on – strategically entered the “free” market by using their studios to promote and sell works in conjunction with creating marketable public identities to engage buyers and generate symbolic capital for their name and their work. Please note that you will have to purchase access to the 2019 CAA Conference in order to attend. 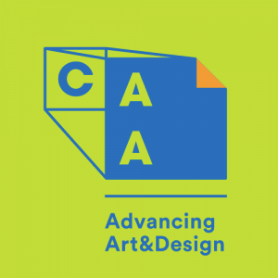 New York City, 15 February 2019, 12:30-1:30pm – Share and Connect: Databases for Art Market Studies; TIAMSA meeting at the College Art Association (CAA) Conference (Chaired by Clarissa Ricci, Iuav University of Venice and Sandra van Ginhoven, Getty Research Institute). Databases and digital techniques frequently challenge current approaches to research, not least through the introduction of a new vocabulary. While this opens some exciting perspectives, the use of such tools requires careful consideration and modelling of key concepts and relationships. This ‘Share and Connect’ meeting is open both to TIAMSA scholars and other colleagues interested in the use of databases and digital techniques for art market studies who wish to share their different methodological approaches, questions and insights. The aim of the meeting is to form an international group around the use of databases in art market studies in order to expand our field of inquiry. It is open to all visitors of the CAA conference. The CAA 2019 conference will be held in New York (13-16 Feb 2019, Midtown Hilton) and we are already planning our attendance there. As a CAA affiliated society, TIAMSA is entitled to one academic session (1.5 hours) and one „business meeting“ (1 hour). We will also organize at least one additional event during the conference. If you would like to propose a session, please send us a title and a short abstract (3-4 sentences) outlining your idea by April 15th 2017 to office@artmarketstudies.org. The TIAMSA Board will then select the most promising proposal, bearing in mind not only academic excellence but also a proposal’s potential interest to our members and visitors of the conference. Unfortunately, we will not be able to provide travel grants; however, you may apply for travel grants through the CAA. We would be very happy to hear from members interested in chairing a session!